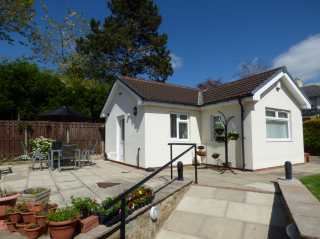 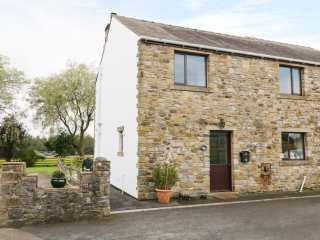 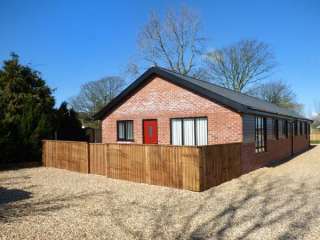 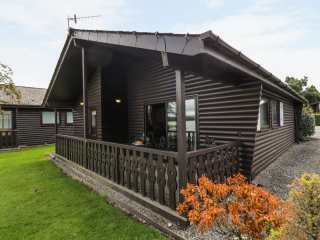 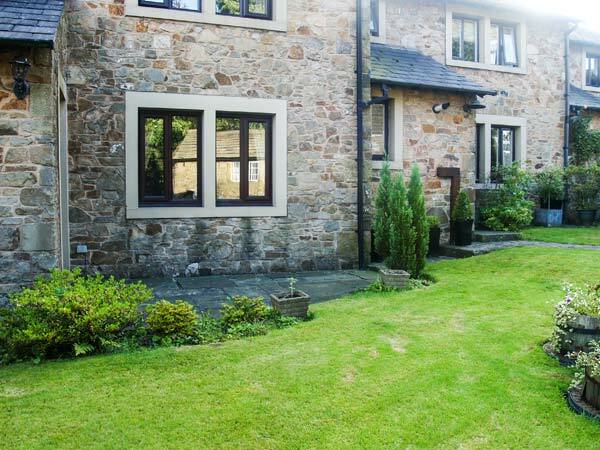 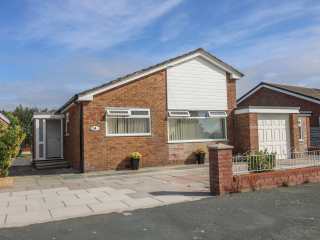 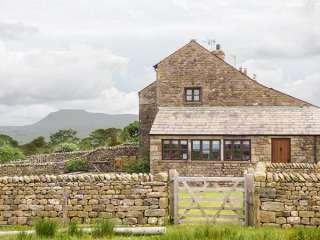 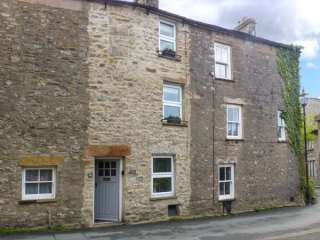 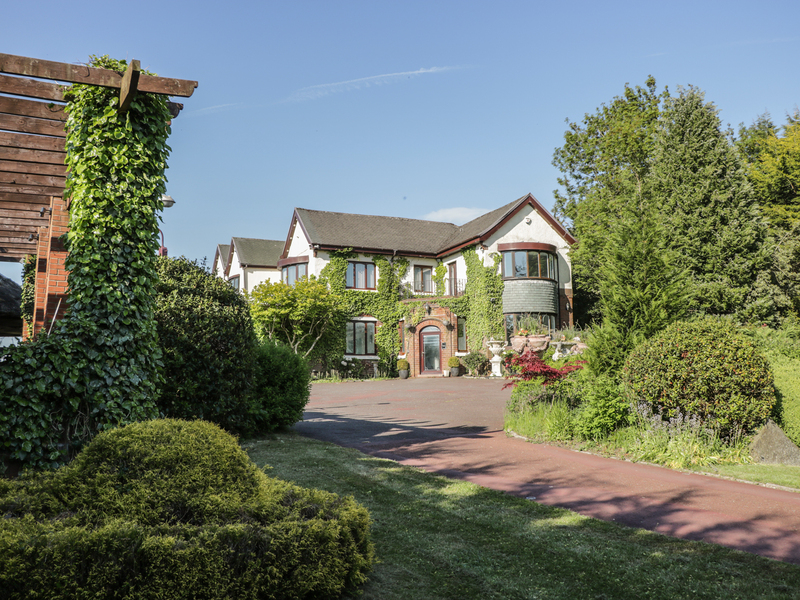 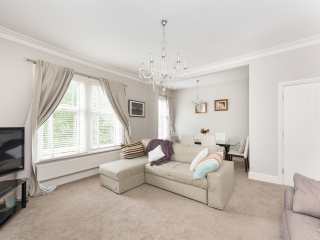 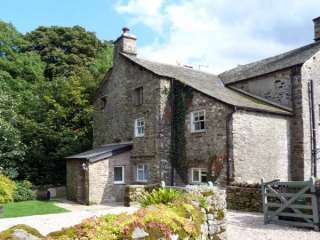 Found 96 holiday rentals in Lancashire. 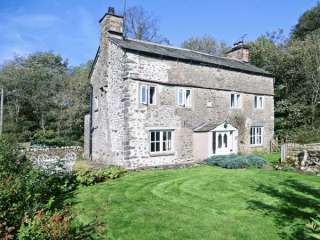 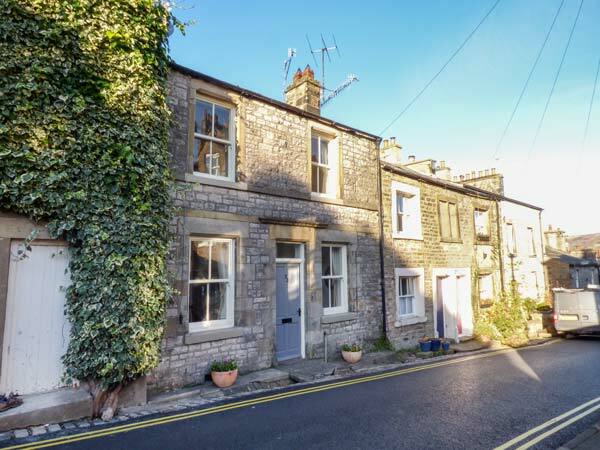 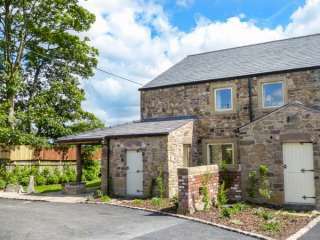 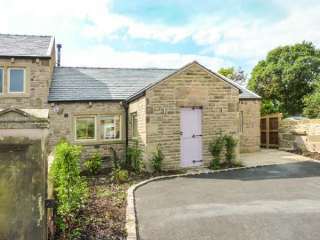 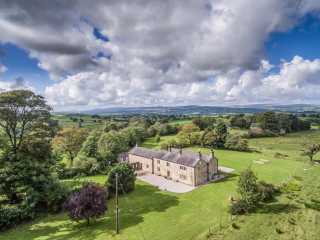 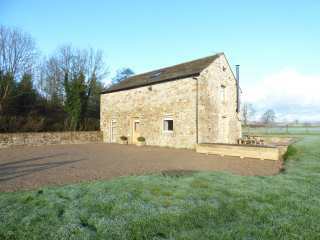 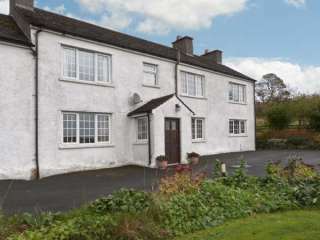 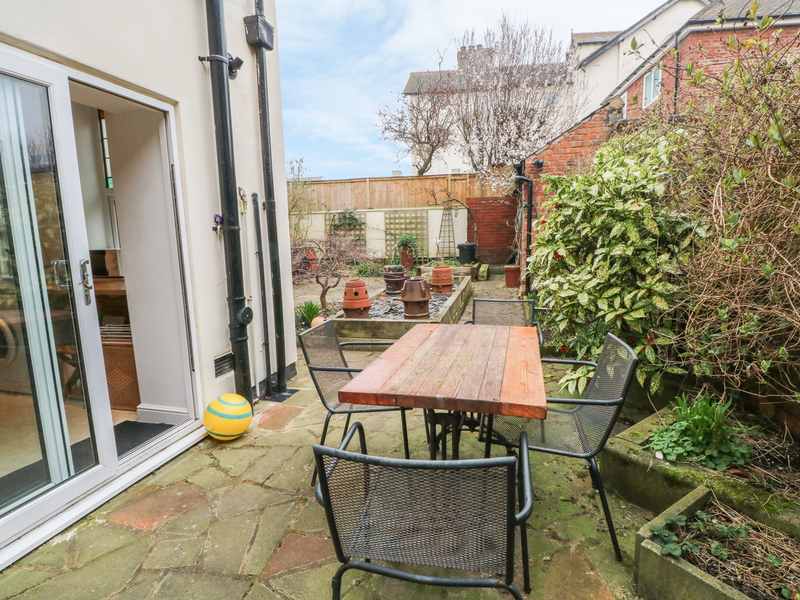 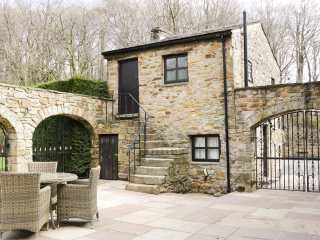 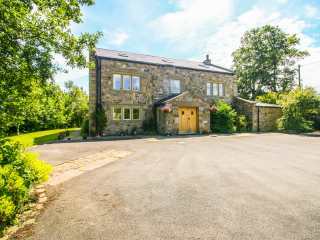 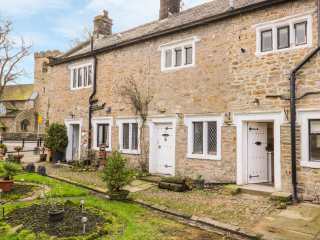 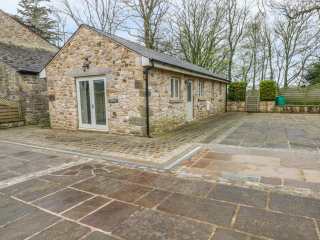 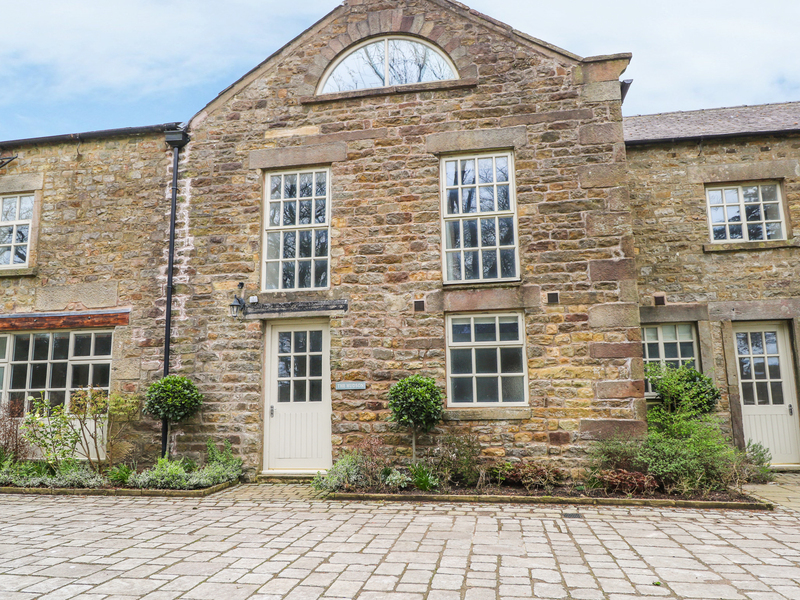 "This detached, spacious property is in the village of Twiston near Downham and Clitheroe and sleeps fourteen people in six bedrooms." 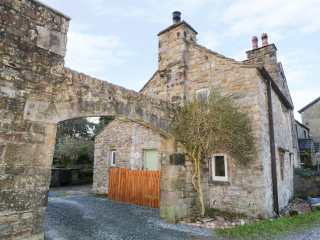 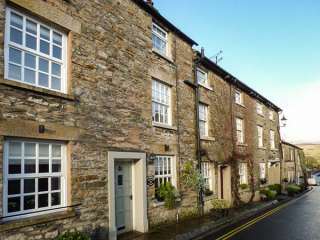 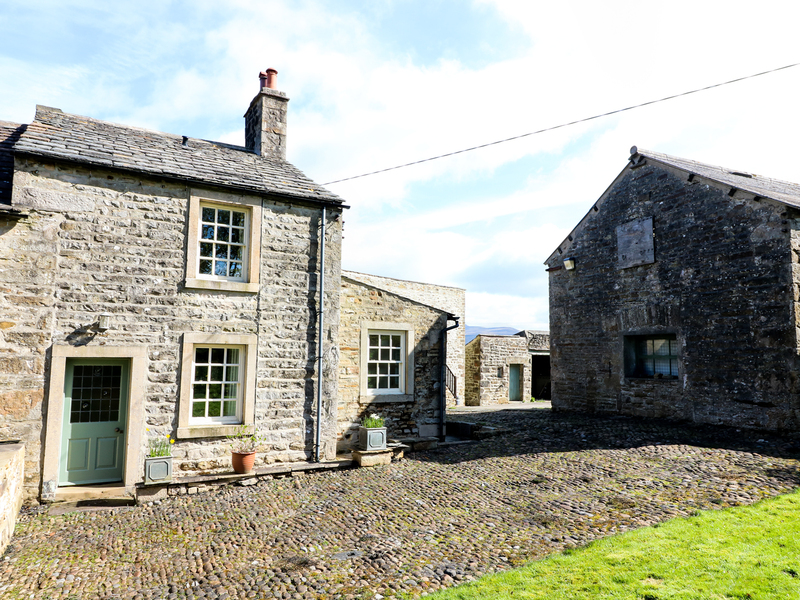 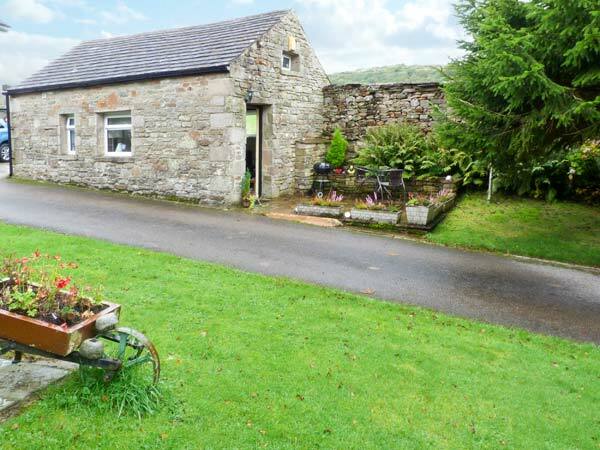 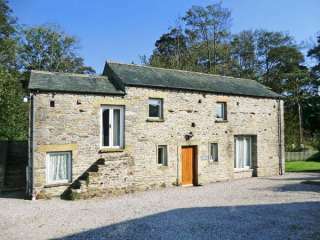 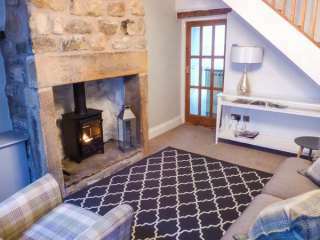 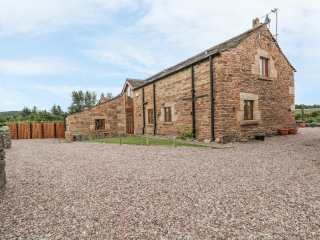 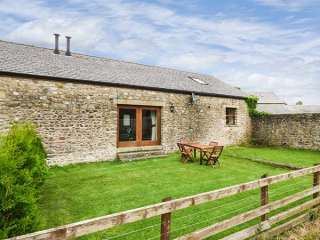 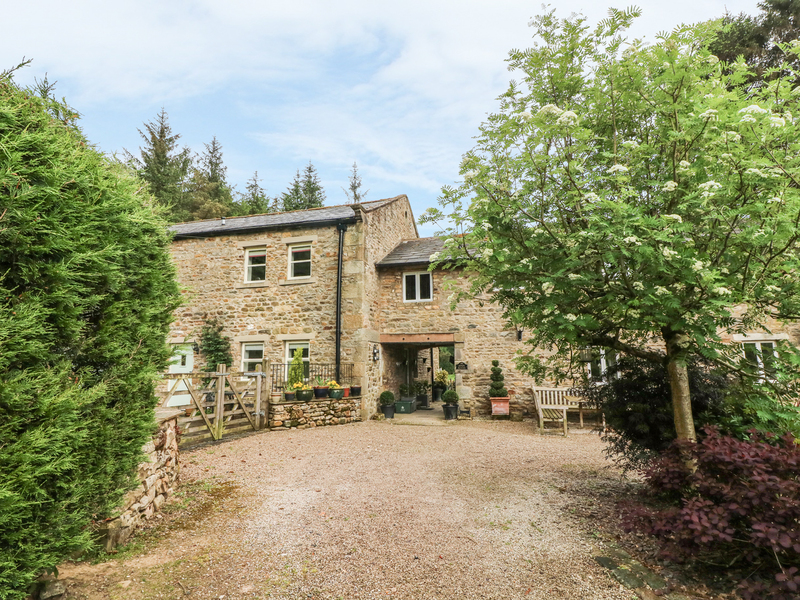 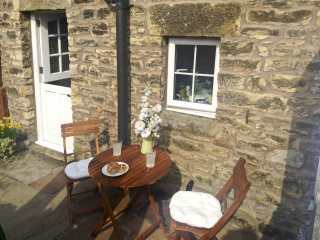 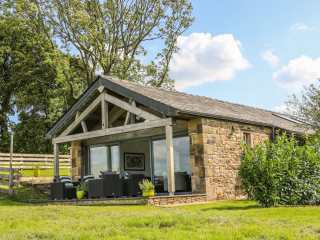 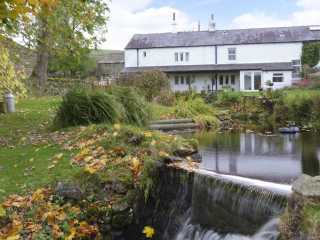 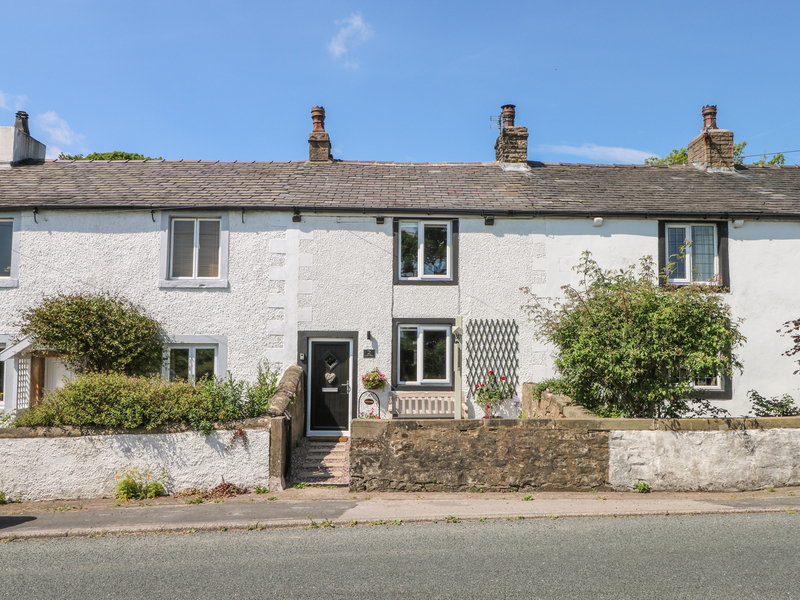 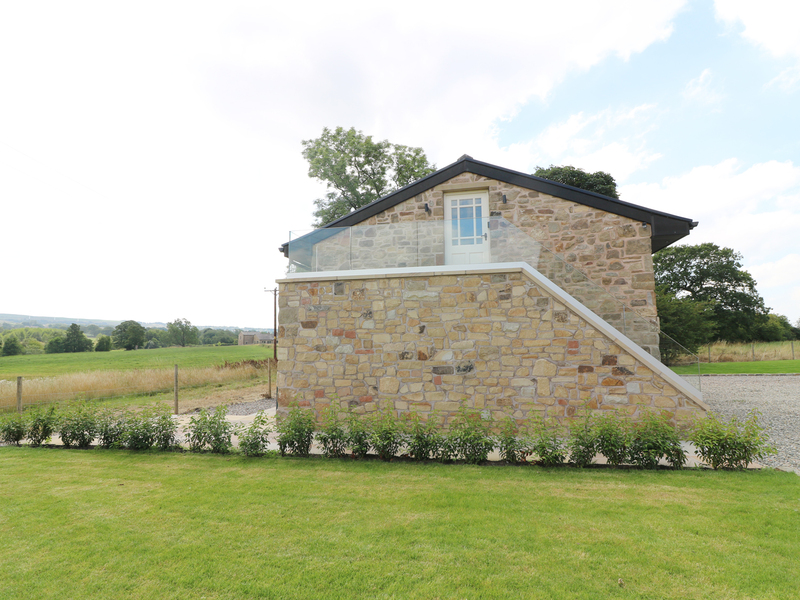 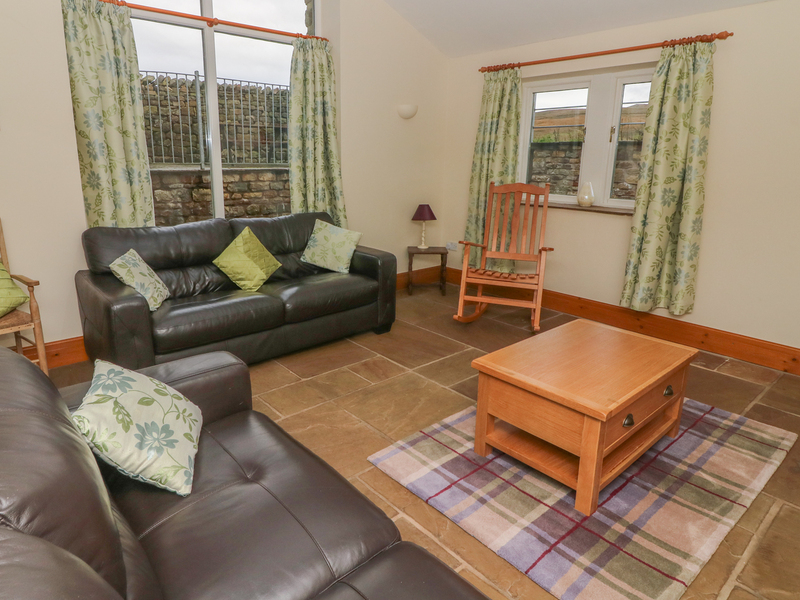 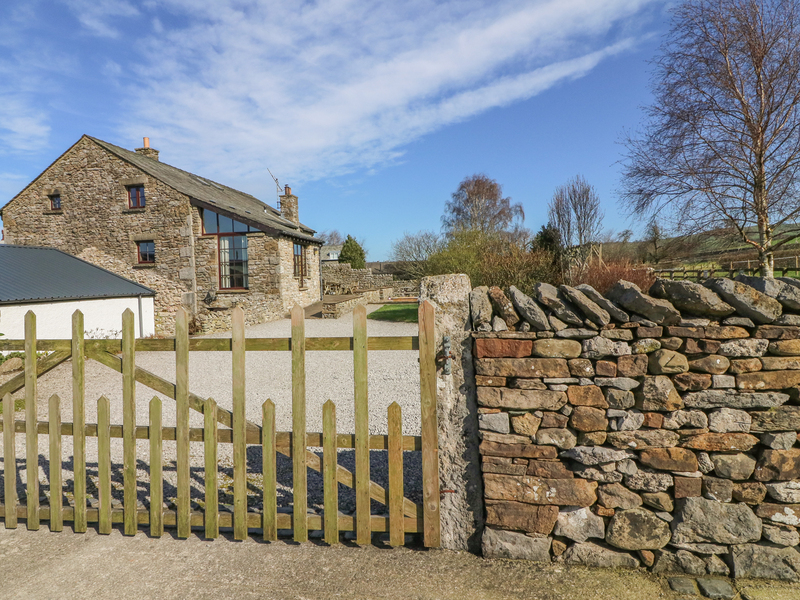 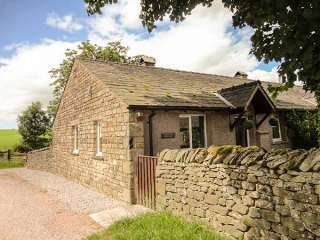 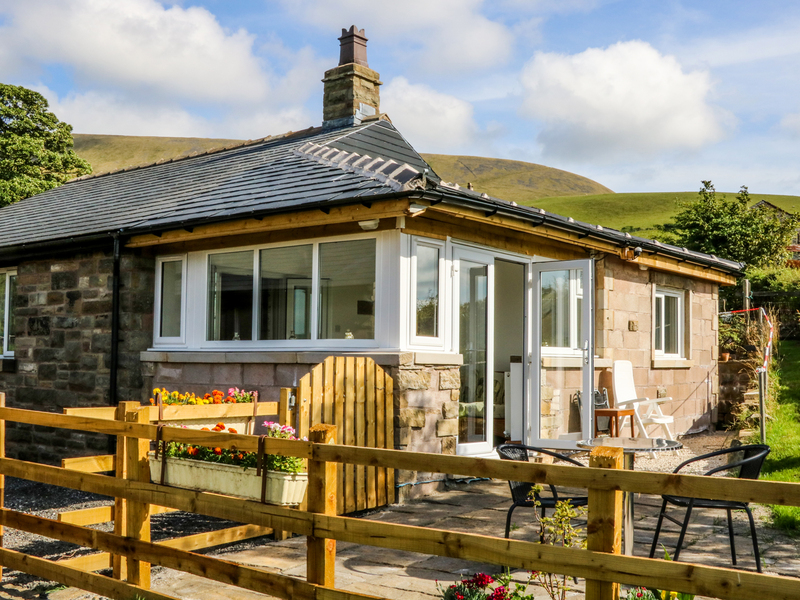 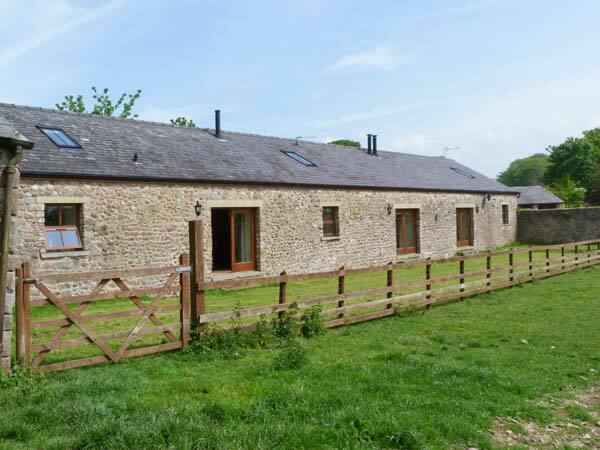 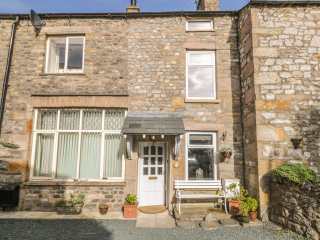 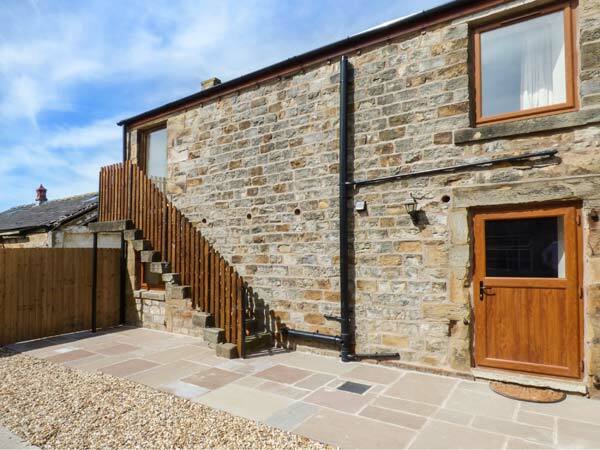 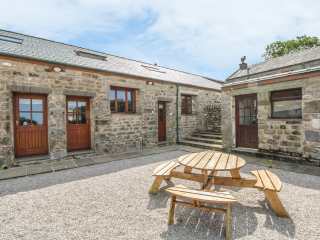 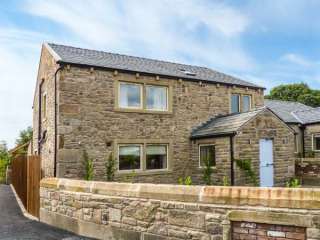 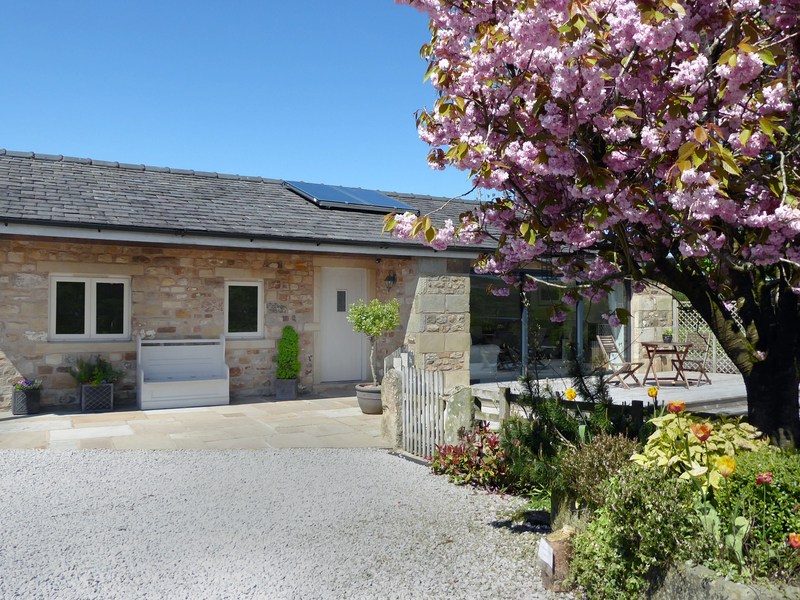 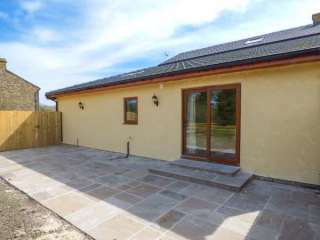 "This semi-detached cottage is situated in Mansergh, an area of wooded hills and valleys, three miles from Kirby Lonsdale, and sleeps four people in two bedrooms."